Esxence has a vocation for future and exellence. From this vocation a new laboratory begins its path. 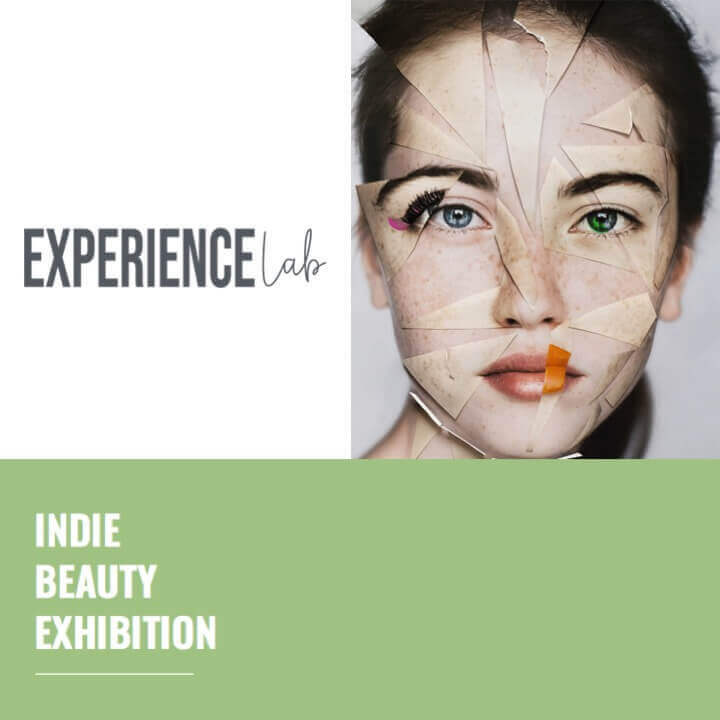 EXPERIENCE LAB is the first international event dedicated to niche cosmetics and wellness. A laboratory of ideas where consumers, operators, international buyers and retailers, can relate to the most innovative realities of indie cosmetics panorama and come into direct contact with the founders. From 25 to 27 April in the bright spaces of Villa Quarzo, Milano. 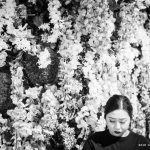 A urban garden in the heart of Milan where consumers, operators, international buyers and retailers, can relate to the most innovative realities of indie cosmetics panorama and come into direct contact with the founders. Visit the websitehttps://experiencelabmilano.com/to discover the brand list! Soon more news on our social network!